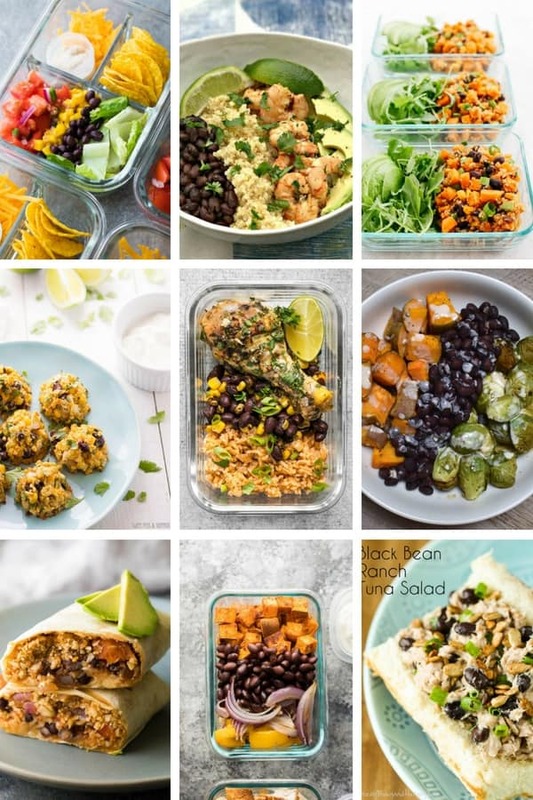 More than 36 black beans recipes that are perfect for lunch or dinner, and are easy to meal prep! 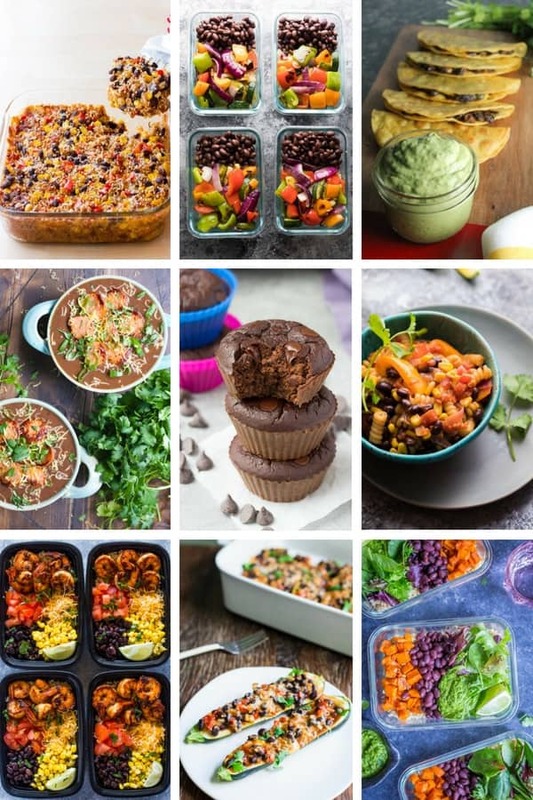 Prep a big batch of black beans from scratch and use them up in one of these black bean recipes. When it comes to budget-friendly meal prep ideas, nothing beats cooking up a big pot of beans. Not only are they super cheap, but they keep really well (and are even freezer-friendly! ), and they taste so much better than canned beans. 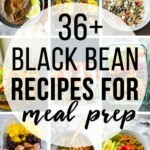 I love cooking up a big batch of black beans (my favorite way is in the Instant Pot! ), and then using them in multiple black bean recipes through the week. 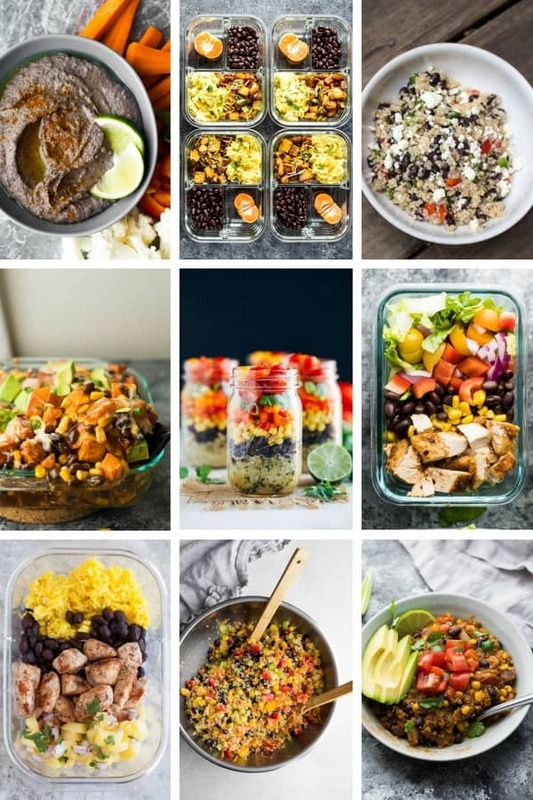 I recently shared my recipe for perfect black beans and now I’m excited to share some easy black beans recipes to use them up for meal prep! 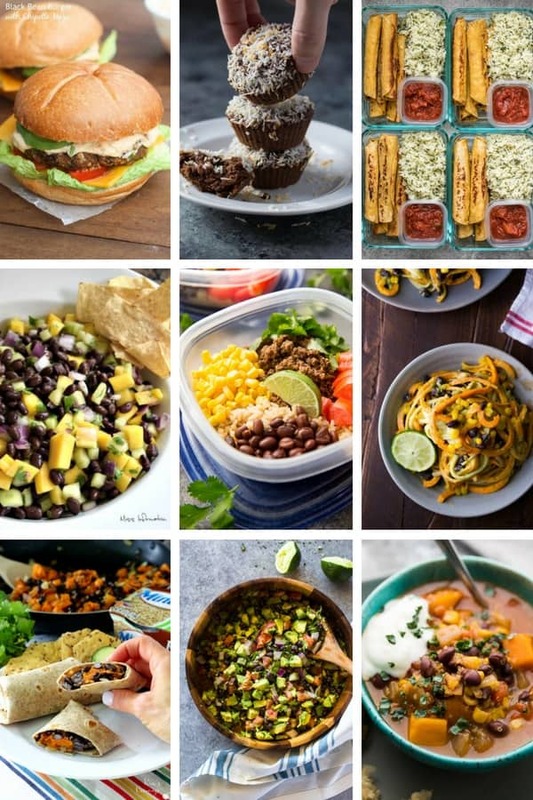 Whether you cook up a healthy vegetarian dinner or lunch, there is a healthy black bean recipe here for everyone…soups, salads, meal prep lunches and even desserts! 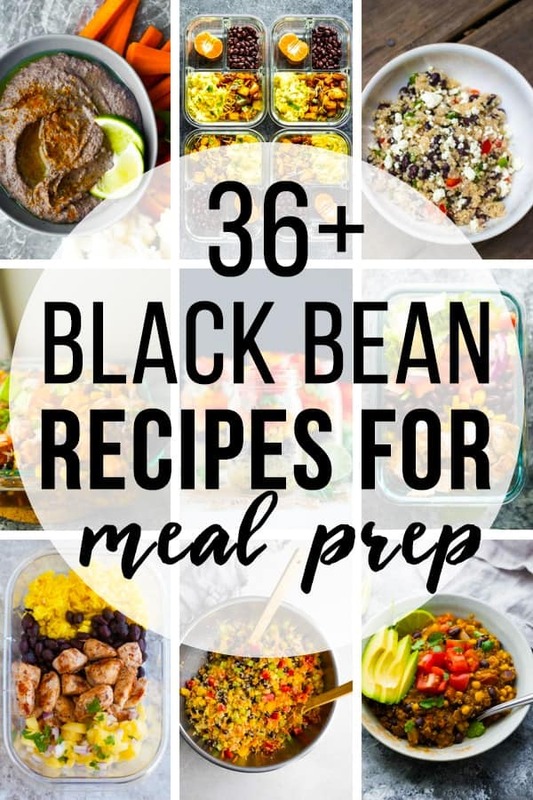 More than 36 healthy black beans recipes that are perfect for lunch or dinner, and are easy to meal prep! 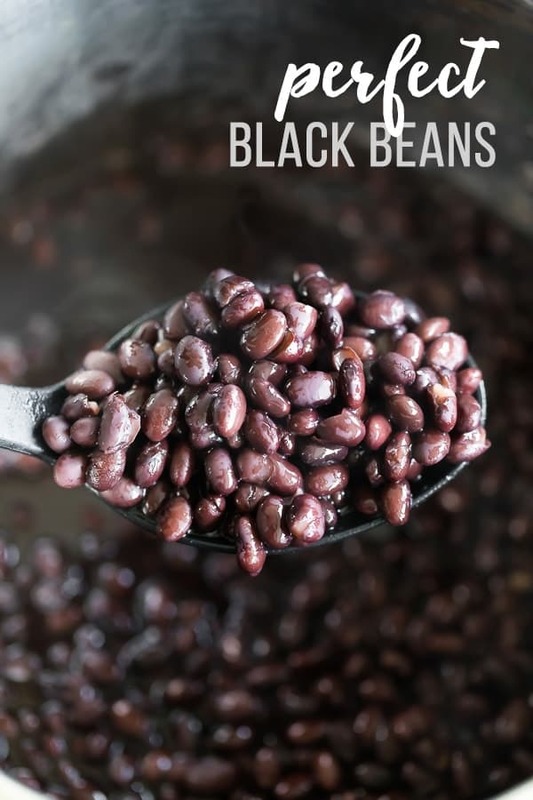 Prep a big batch of black beans from scratch and use them up in one of these black bean recipes. 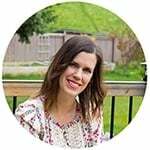 I love eating beans/legumes for lunches, and this round-up ensures I’d never get bored of doing so! !